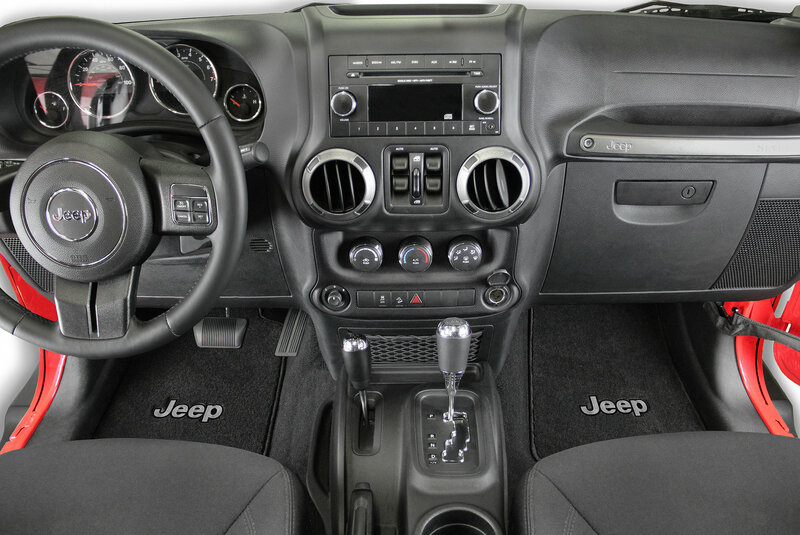 With a set of Lloyd All Weather Carpeted Floor Liners, Wrangler JL 4-Door Unlimited owners can enjoy the comfortable feeling of carpet that has the durability of floor liners. The thick 40 oz. polypropylene heavy pile carpeting has a waterproof soft rubber nib backing to ensure long life. The matching surged polypropylene yarn edging will not tear or fray over time. 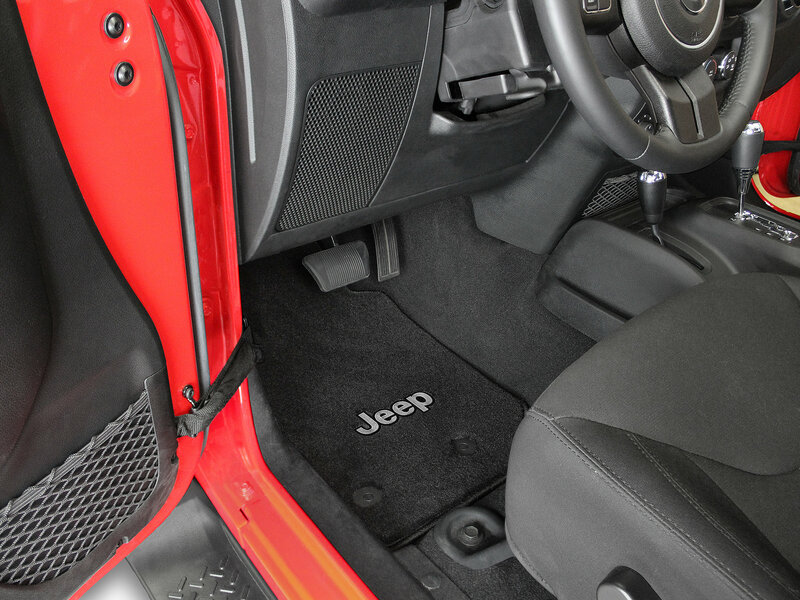 The built in safety mat fasteners are designed for the Wrangler JL for quick and easy installation and will secure the mat to the floor. 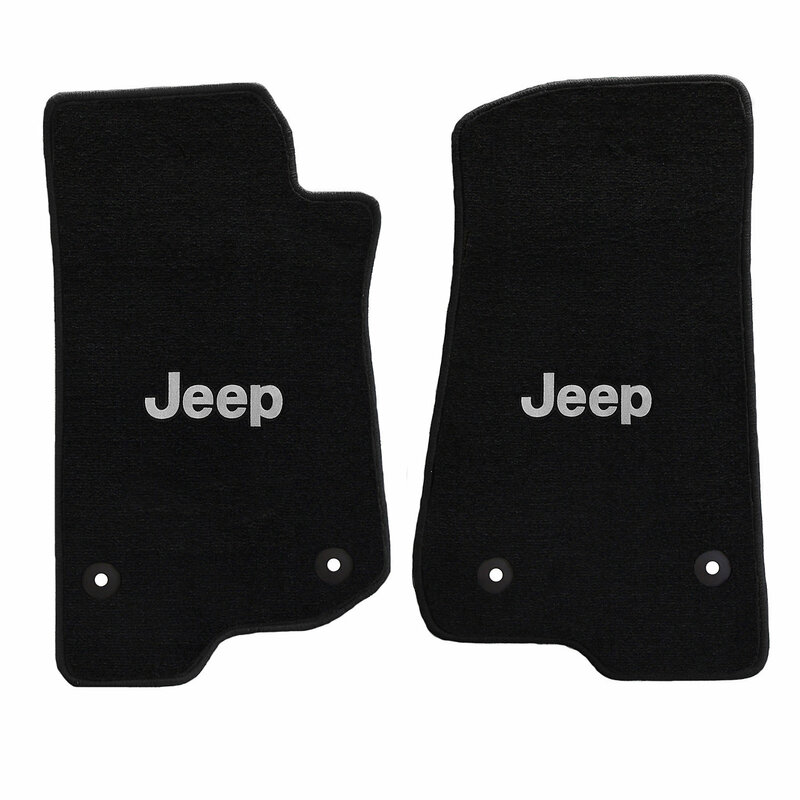 The Jeep logo is front and center and is embroidered in polyester threading. 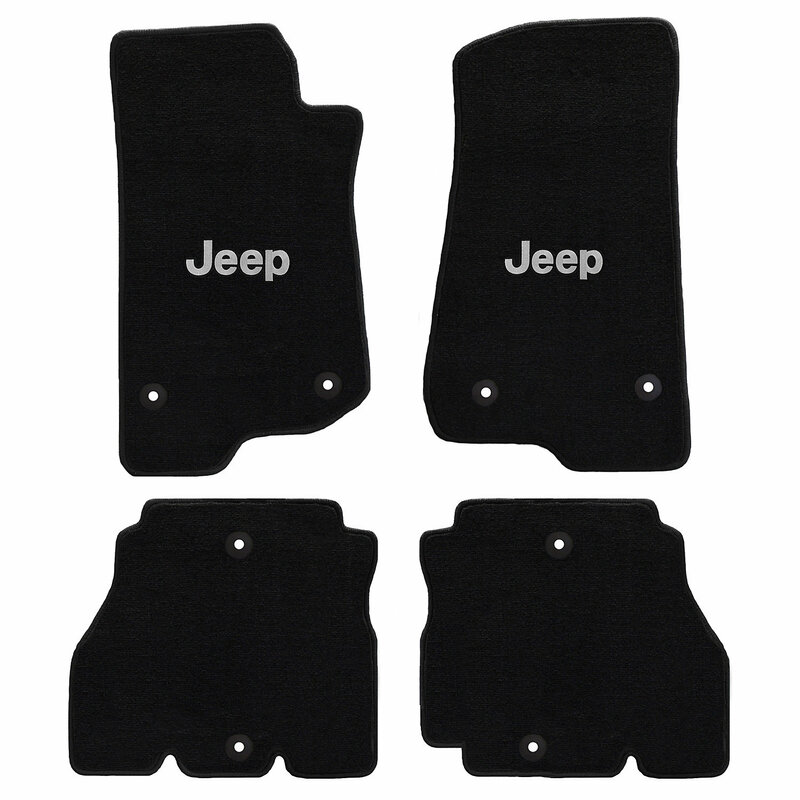 Purchase the front pair alone, or a 4 piece kit for the front and rear.